Mayhorn Financial is a professional firm dedicated to servicing its clients with a personalized, customer- oriented approach. The firm was established by Marissa Pace in Atlanta, Georgia. Marissa is a licensed Certified Public Accountant (CPA) in the state of Georgia as well as a Certified Fraud Examiner (CFE). She earned her B.S. with a concentration in Accounting and her M.B.A. with high honors. 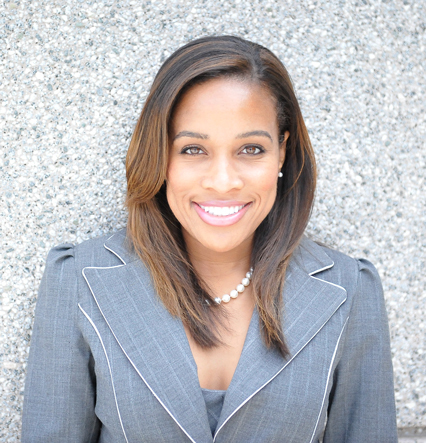 She combines her talented financial and analytical background with a strong desire to serve her community. A results driven professional, Marissa has with over 10 years progressive experience in the financial arena with leading Fortune 500 companies including KPMG, LLP, The Coca-Cola Company, and AT&T. In addition to her corporate experience, she has taught various tax and accounting classes as an Associate and Adjunct Professor for local colleges. She is a member of multiple community and professional organizations including the Georgia Society of CPAs. Marissa is known for her willingness to go above and beyond and values strong relationships that cater to client needs. Mayhorn Financial partners with CPAs, CFEs, JDs and other top professionals.